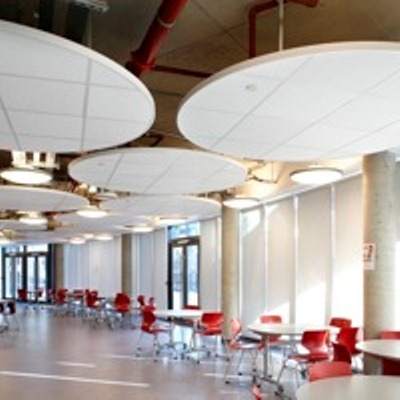 Acoustic materials are important for all design environments; education, commercial, healthcare, public design, retail, hospitality and multi-residential applications. When the correct acoustic materials are used, children can hear and learn better in the classroom, private conversations in the hospital can be kept private and speech intelligibility and good music listening is achieved in the office and theatre. 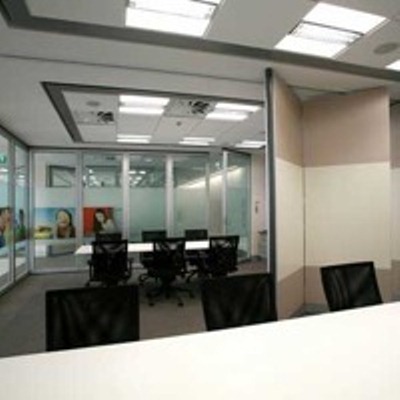 There are a large number of acoustic materials out there in the market place today including ceiling tiles, timber panels, operable walls and more. We stay up to date with the latest in design innovation and technology, so that you can specify the best products available in the market. Browse the Acoustic Materials range now.